Rest, quietness and relaxation are in the program of the Cassaduc Camp-site. You will be able to relax within pastoral and shaded surroundings, far from noisy animations. 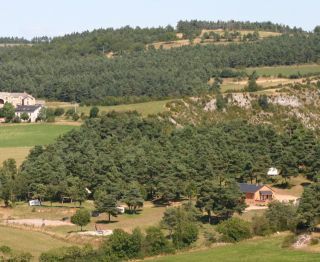 The unique location of the campsite offers a panorama of dreams and relaxation and allow you to spend unforgettable holydays, as a family, as a couple or as friends. 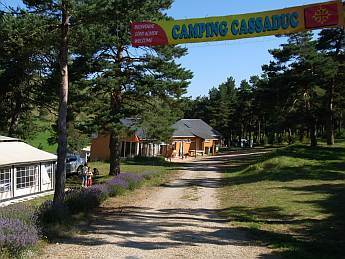 In a shaded environment, on the crest of the Causse de Sauveterre, overlooking the Gorges du Tarn, the Cassaduc Camp-site offers 25 places for tents and caravans. 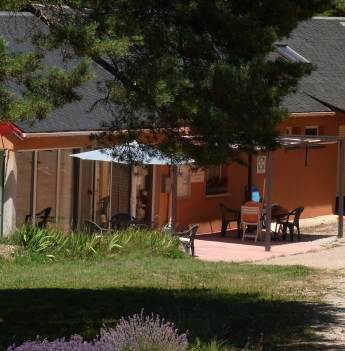 Hikers, bikers, the Camping Cassaduc welcomes you time to a stop on the GR6, on the Tour du Sauveterre or the Chemin de St Guilhem. For Our friends camping truck operators possibility of overnight stays with at your disposal a motorhome area. 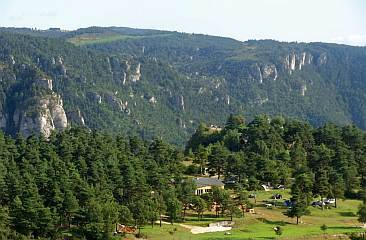 CAUSSES and CÉVENNES are classified since 2011, June 28, World Heritage by UNESCO.